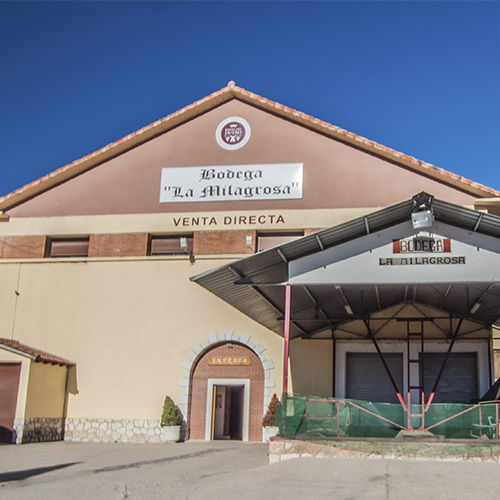 Bodega La Milagrosa is a cooperative founded in 1962 by the grandparents of the current partners in the Burgos town of Milagros. 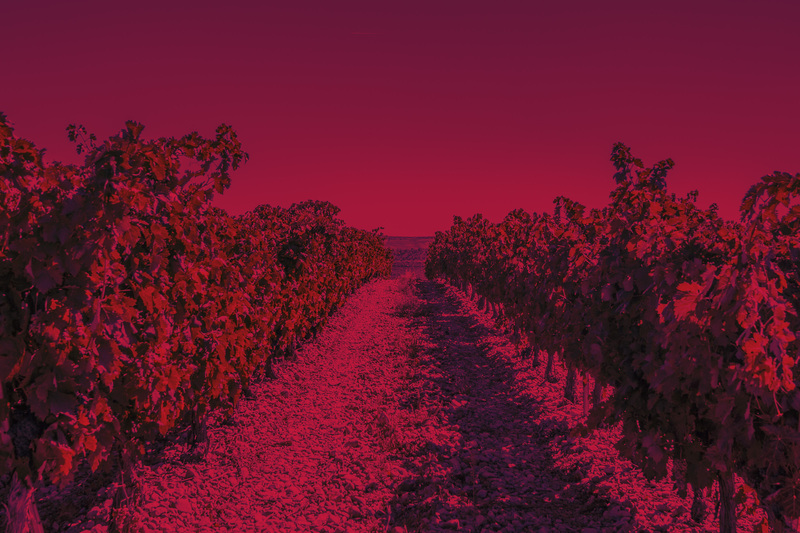 Our wines belong to the Ribera del Duero Designation of Origin and are made from grapes from several local villages. The vines we use are spread over various surrounding towns that include Milagros, Montejo de la Vega, Pardilla, Aldehorno and Moradillo de Roa. We grow vineyards with the Tinta del País variety and some of our vines are more than one hundred years old and planted at a height of 900 metres above sea level. These are just some of the features that give our wines their high quality. 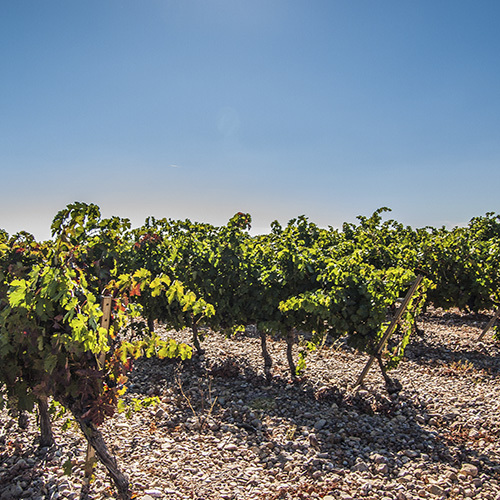 In the heart of the Ribera del Duero region, at an average height of 900 metres above sea level, on the border between the provinces of Burgos and Segovia, we have a dry, sub-humid climate and partially alluvial, limestone soil. All this gives our wines body and helps the vines develop. The vines are spread across the towns of Milagros, Montejo, Pardilla, Torregalindo, Fuentenebro, Aldehorno, Moradillo de Roa and Honrubia. 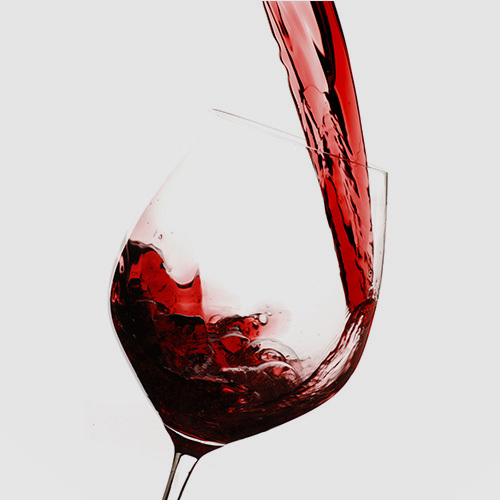 Enjoy our wines in guided tasting sessions, in which our goal is to help you discover every detail. Come and enjoy unique sensations with us, take a stroll through our winery and vineyards, enjoy a guided tasting session with our oenologists and have an experience that leaves no one indifferent.